“While we saw buyers return to the market in the second half of 2018, we have to have an honest discussion on whether or not today’s homebuyers are being stress tested against rates that are realistic,” John DiMichele, chief executive of the Toronto Real Estate Board (TREB), said in a statement Wednesday. It notes that the stress test, which is mandated through the Office of the Superintendent of Financial Institutions (OFSI), has resulted in homebuyers having to qualify for monthly mortgage payments nearly $700 more than what they would actually pay. 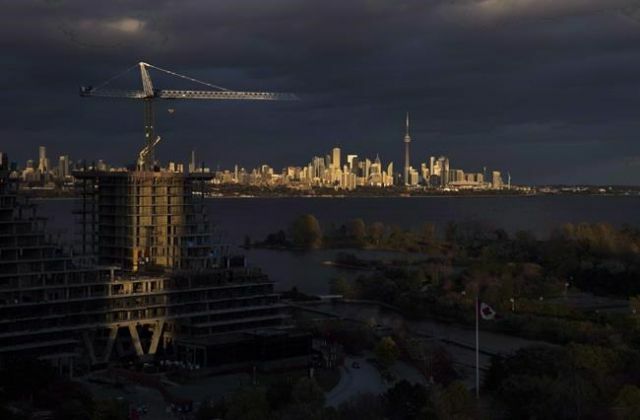 Despite these challenges, the board forecasts in its annual outlook that it expects to see a “moderate improvement” in sales and selling price this year in Toronto’s real estate market but says it doesn’t anticipate to hit the record levels seen in previous years. TREB expects the average selling price for the year in Toronto and the Greater Toronto Area will increase to $820,000—close to the peak reached in 2017—and up from an average of $787,195 in 2018. The board says the total number of new listings was up, climbing 10.5 per cent to 9,456 listings last month.